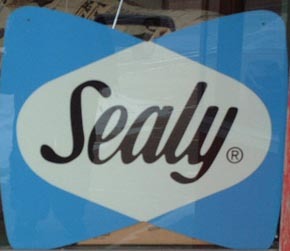 More Orthopedic Surgeons sleep on Sealy Posturepedic Mattresses. It's a Superior two-sided mattress, so you can flip it. 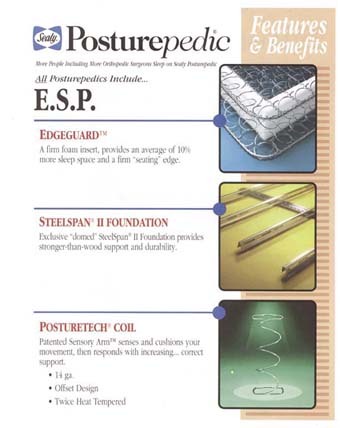 It's made of Pre-compressed fiber and insulator pads that will resistbody impressions. It has an improved "Shock Abzzorbing" foundation.